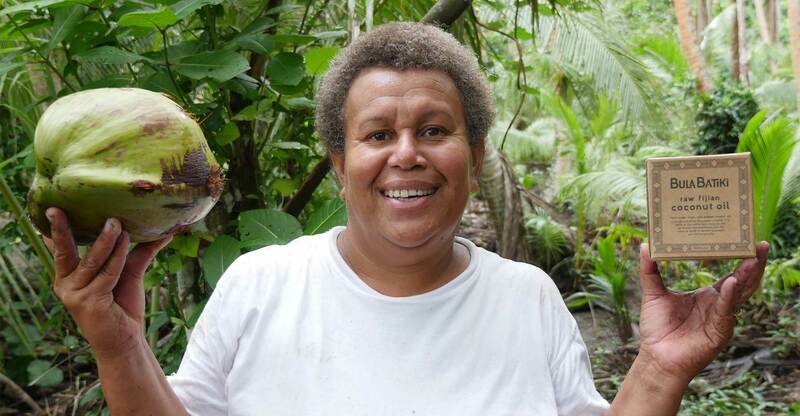 The story of 2 aid workers and the native islanders of Batiki in Fiji. 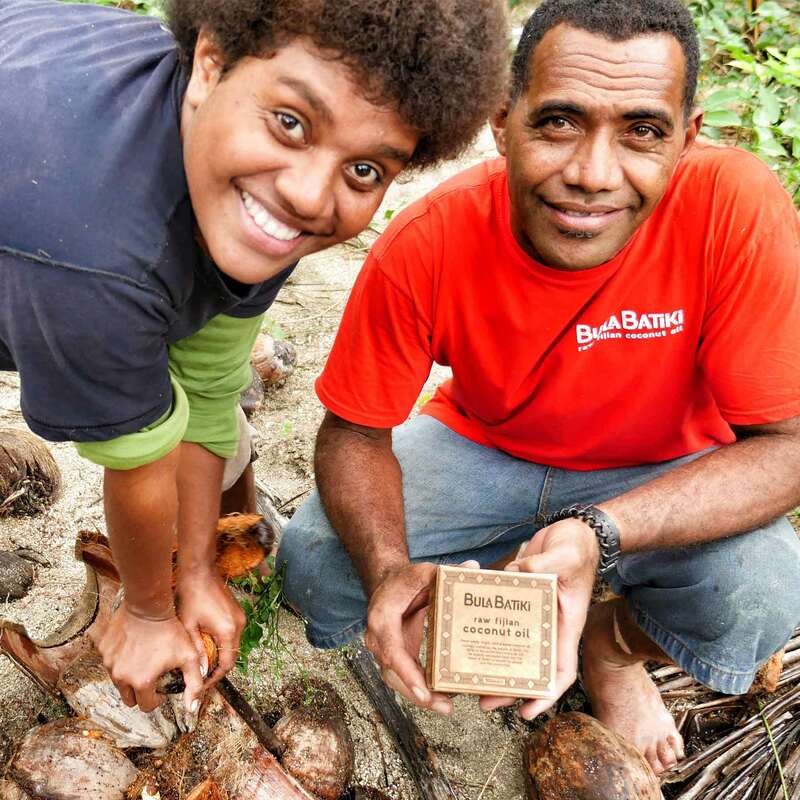 Working together to create a 100% Natural Fijian Coconut Oil and not-for-profit business that gives everything back to the community. 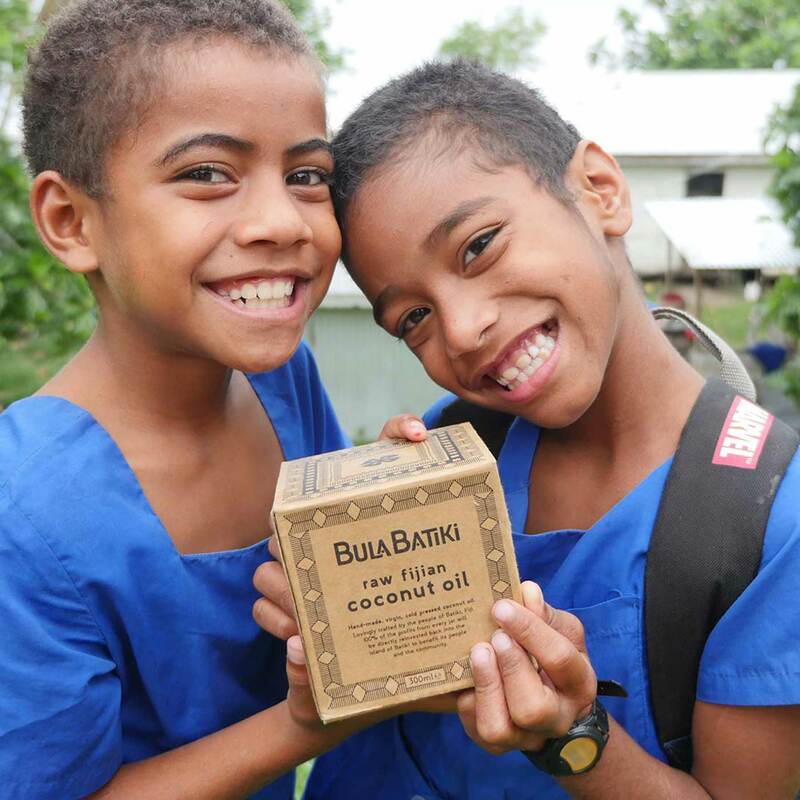 Task: Bula Batiki gives 100% of it’s profits back to the islanders of Batiki helping them to develop education and healthcare in a deprived corner of the world. 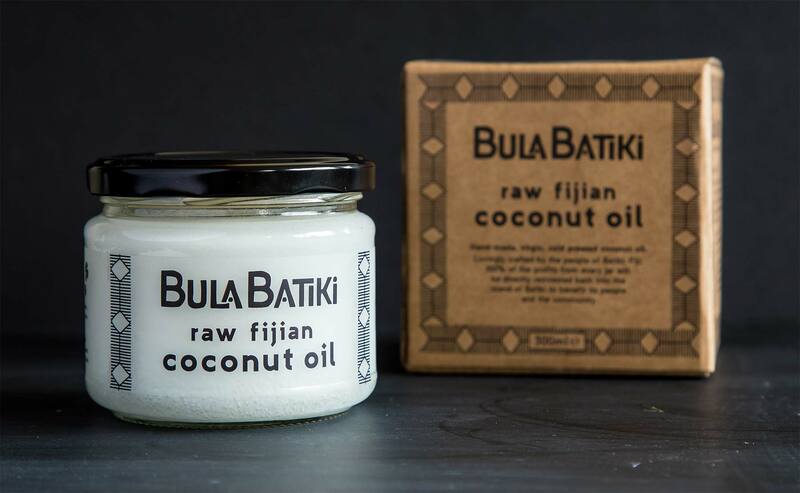 We were tasked with developing a brand identity and packaging design that tells the truly amazing story of Bula Batiki coconut oil whilst creating a desirable health foods product to raise money for the cause.